Employee expenses are a daily norm at companies. But there are so many different types of expenses – from paying for recurring software subscriptions/vendors to expensing domestic mileage for client meetings and paying for flights, hotels, meals and everything in between on business trips. The costs can add up – both for employees and the companies that reimburse them. So many things can go wrong in the process. For CFOs, especially those in tech/digital startups, this needs to be fixed as soon as possible if you want to see cost savings, more employee productivity and less corporate risk. Let us help you out. We’ve put together a list of wishes we're sure you have (and if you don’t, now you do). According to CreditCards.com, there were 13.9 million small business credit card accounts as of 2015. If you think about the key benefits, it makes sense. They’re a useful way for a startup to build credit. If cash flow is restricted, then having a corporate card can be a good alternative if you can’t hold off on certain spending. But there are major challenges too. If your business is growing with offices/teams in multiple countries, it can be tough to maintain and distribute enough corporate cards. And there is a lot of administrative red tape with bank-issued credit cards. If you speak to employees around the world, most have the same complaint – they hate paying for expenses up front on their personal cards. And why wouldn’t they? On average, employees spend $2,600 on an international business trip – that’s approximately £1,935. Can you imagine what the costs would add up to for employees like sales reps who often travel two or three times every month? That’s a lot of money to ask an employee to fork out on top of their regular bills and financial obligations. Now consider this: Startups are often under-staffed, have limited resources and don’t always have access to technology and digital tools. This can slow down the process of reconciling and reimbursing expenses. What if you could offer your employees a few different options like a virtual and physical pre-paid card? As we explained in a recent blog post, pre-paid cards are perfect for giving your employees the freedom to spend, while also keeping an eye on your budgets and policies. Instead of giving people access to the unlimited funds of a credit card, they can only access a predefined amount based on rules you set up beforehand. 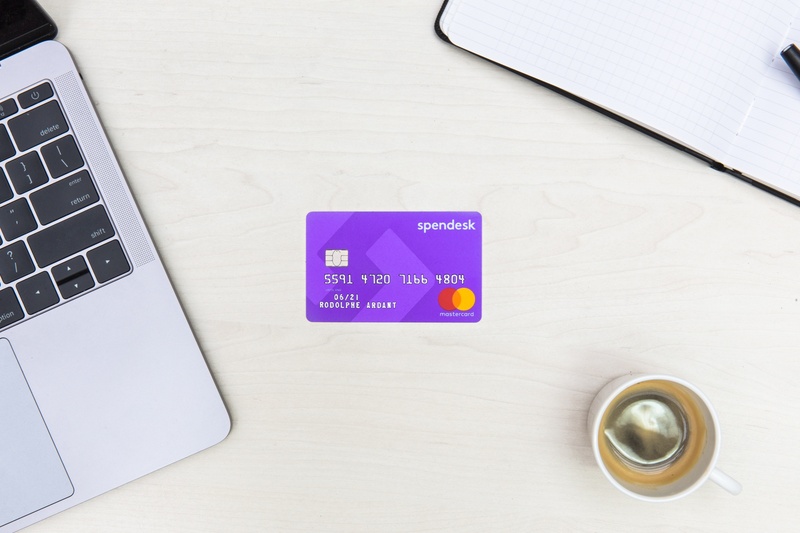 To get a sense for how pre-paid cards work on the Spendesk platform, try us out for free. Trust me, you’ll probably look into using our solution for your company once you see how much better it makes the employee spending process, from start to finish. 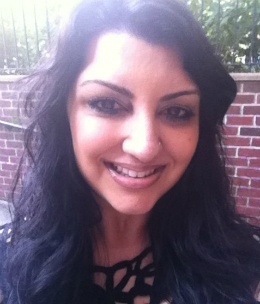 Want more resources and to meet other CFOs? Join us at CFO Connect! Remember the song, “Big Yellow Taxi,” from Joni Mitchell? There’s this catchy line that goes “Don’t it always seem to go that you don’t know what you’ve got ‘til it’s gone.” If you’re a CFO, it’s the same thing. In the world of employee spending and expense management, it just isn’t acceptable to be unaware of what, where, when and how your employees are spending. This is where it’s important to have a dashboard that shows in real-time how employees are spending money. One reason employees go rogue with spending is the absence of a written travel and expense policy. Without guidelines, how can you expect your employees to know what’s allowed and what’s not allowed? But it’s not enough to just create a T&E policy. You have to distribute and communicate it to your employees on a regular basis. If there are sections added or revisions made, make sure your employees know about it. Don’t just expect them to know about it; they won’t. That misstep could lead to non-compliance with your expense policy, lost hours reconciling employee expenses and reimbursement delays. The reality is: money talks. If you show your employees why knowing and following your expense policy could mean faster reimbursements, you will see greater compliance, more cost savings and increased employee productivity. That’s a win-win.